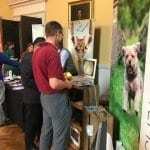 A well-attended congress by nurses, veterinarians and exhibitors, with two rooms being used simultaneously for lectures throughout both days. Surgical Systems were in the Great Octagon room and we kept very busy by everyone who was interested in the medical equipment we had on display. Our top three devices that got the most attention were our Ebit 50 Ultrasound Scanner, the 3 in 1 Endoscopy Imaging System, and our dental x-ray unit the PSPix. Our range of equipment is competitively priced and the quality and features created a lot of interest and was a pleasant surprise to all who attended. The enquires and questions asked about our equipment range and services certainly kept us on our toes. 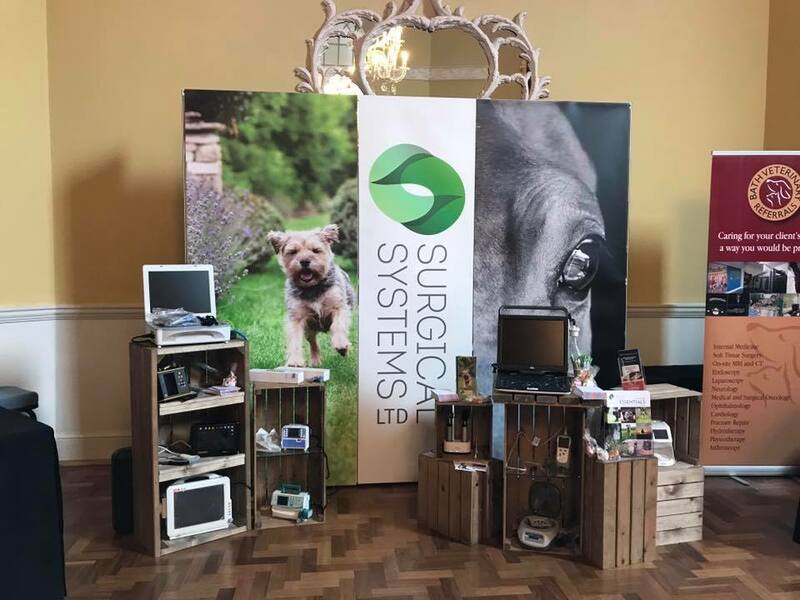 The congress was well organised in a prestigious venue, with a high turnout of delegates and exhibitors, and everyone who attended was offered lovely food, tea, coffee and snacks throughout the day. We will definitely be back next year.